So you have decided to get a Bulldog and are wondering what you're supposed to do next. Several things are important before you can take your dog home with you. First, you have to choose your dog. Do your research before you buy. 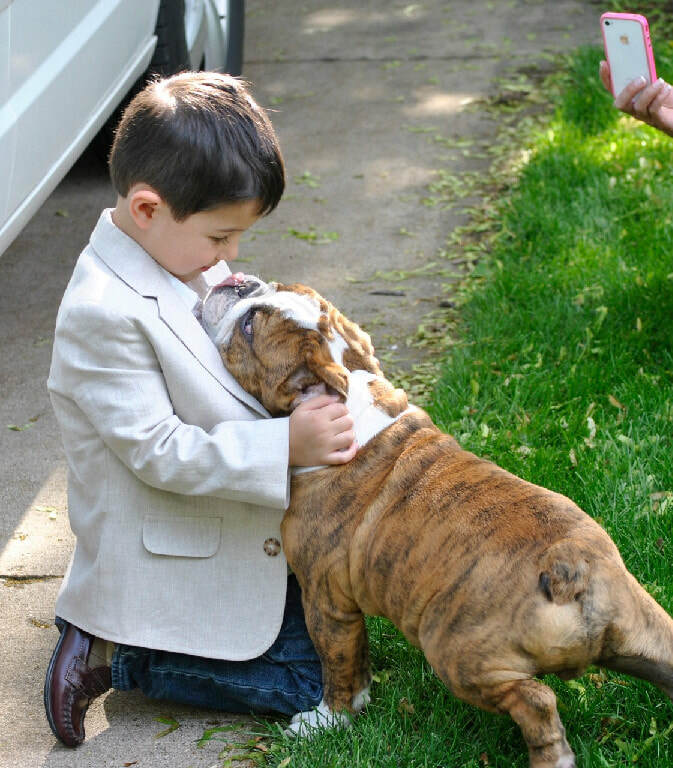 Decide whether a Bulldog is the right dog for your lifestyle. Our site has many resources to help you make this decision. 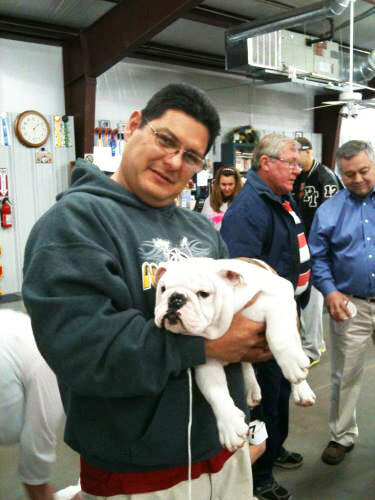 Please use the Oklahoma City Bulldog Club Breeder Referral list for help in locating a Bulldog breeder who cares enough about the breed to be a member of the Bulldog Club of America and the Oklahoma City Bulldog Club and who follow their Breeder Code of Ethics. 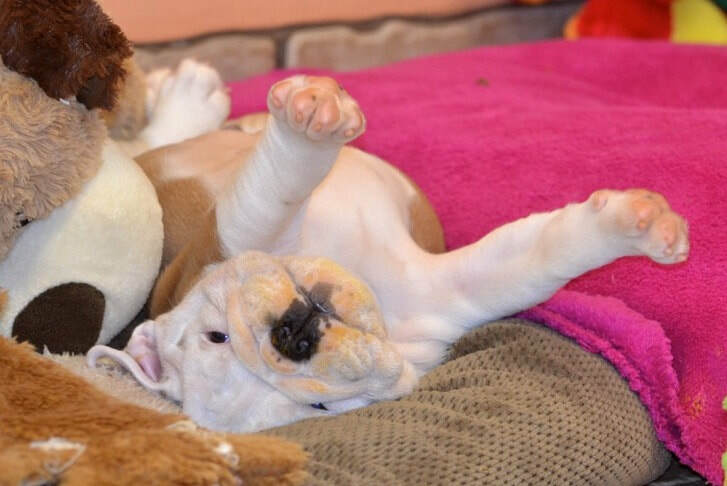 Do not be in a hurry to get a Bulldog puppy. Buying a puppy on impulse often leads to trouble down the road. Before buying a puppy (or an adult Bulldog), do extensive research on the breed to decide whether a Bulldog may be a good choice for you. The pages on this site provide valuable information and references. 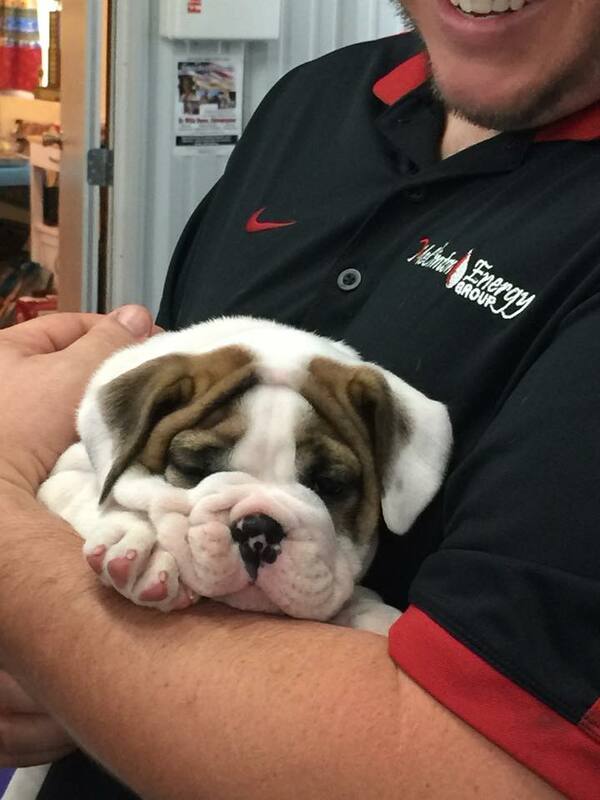 You have the option of getting a Bulldog from a responsible Bulldog Rescue organization or from a reputable Bulldog Breeder. 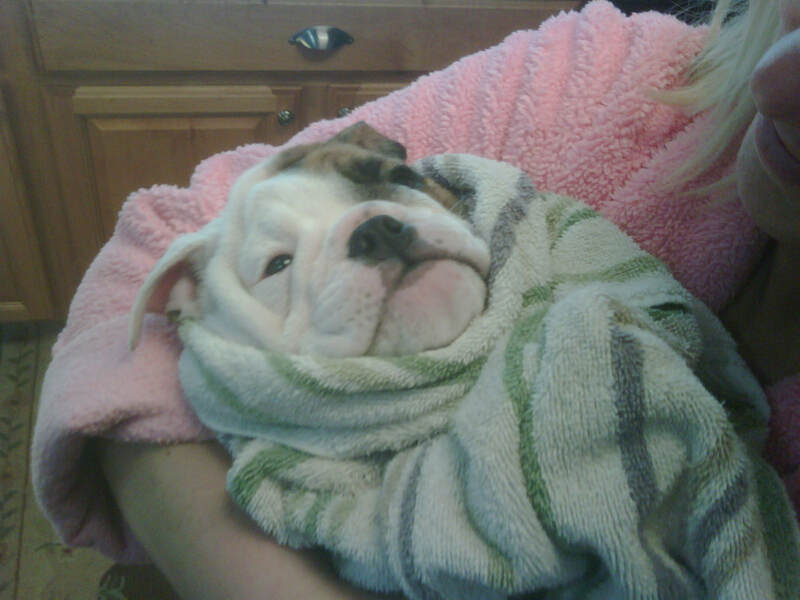 We are affiliated with Tornado Alley Bulldog Rescue and recommend you contact them directly with any questions. 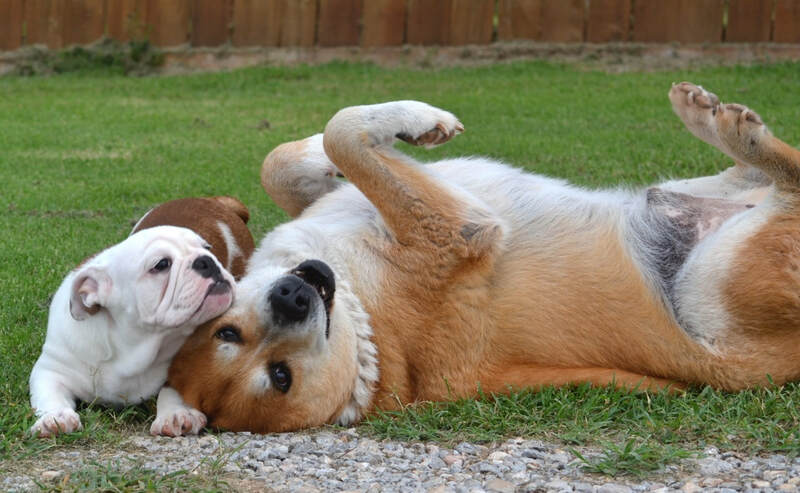 There are some advantages to getting an adult dog from the Tornado Alley Bulldog Rescue -- they are usually past the chewing stage and may be already house-trained, any current medical problems have been diagnosed, and the temperament has been evaluated. But they may not be as cute and appealing as a puppy, or may have “baggage” that you don’t want to deal with. And the wait can be long for you to be matched up with a suitable rescued Bulldog. Some people prefer to get a puppy “so it can grow up with the children” or “be trained the way I want it” or for other reasons. If you decide that you need to get a puppy, please do your research carefully. ​Warning! Breeding undesirable and unrecognized colored dogs has become epidemic. This should be of great concern to you, as these dogs can have serious health issues. 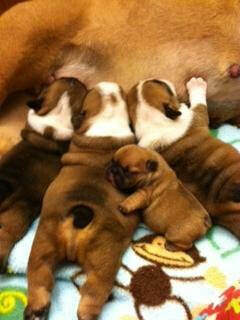 These colors are not recognized by the Bulldog Club of America and are disqualificaitons in the Breed Standard. Educate yourself and dont fall victim to clever marketing attempts by unethical breeders.